Wellness Center memberships are for Honda Associates as well as some of the Honda affiliate companies. Ask Wellness Center staff for qualifying companies. In addition to you, any of your qualifying dependents can also join under your family membership. Since your Honda Wellness Center membership is one of Honda’s many benefits, we use the same dependent eligibility guidelines as your medical benefits. Your dependents are eligible to be on your membership until they have reached their 26th birthday. We do however have a few guest options for dependents who no longer meet the eligibility guidelines. 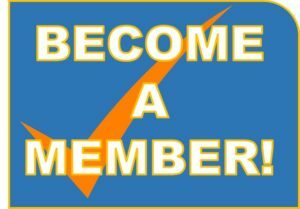 Click the button below to complete your membership form online. Next you will have to sign in with a name and email. You will complete the required membership application. Next, your form will be emailed to the wellness center. Finally, you will come in to the wellness center to pay for your membership. We accept cash or most major credit cards. The fee is still just $24 (+ tax). *Please allow 2-3 business days for online membership processing. We will not contact you after you have submitted your form. Feel free to call your wellness center front desk prior to coming in to be sure it was received! The Wellness Centers offer two different types of guest passes for our facilities. With each pass, a Wellness Center member (16 years or older) must “sponsor” each guest. Each guest must have a signed consent form on file, if the guest is under 18 years old, a parent or guardian must sign the consent form for this guest. For more details on each pass, click on the corresponding guest form. This is a $5.00, one-day pass that allows a guest to use the facility alongside a member. Each guest must have a signed consent form on file, if the guest is under 18 years old, a parent or guardian must sign the consent form for this guest. 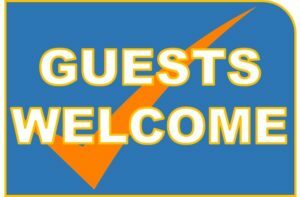 Limit of five (5) guests per visit per membership. This is a $50.00(+tax), eight-week pass that allows a guest to use the facility with or without their member sponsor. The sponsor must be present when the guest facility pass is purchased. Limit of two (2) Guest Facility Passes per membership. (Note: GFP holder may only be sponsored by an active wellness center member and may not bring any daily guests. Available for purchase at the Honda Wellness Center front desk, must show Honda ID. 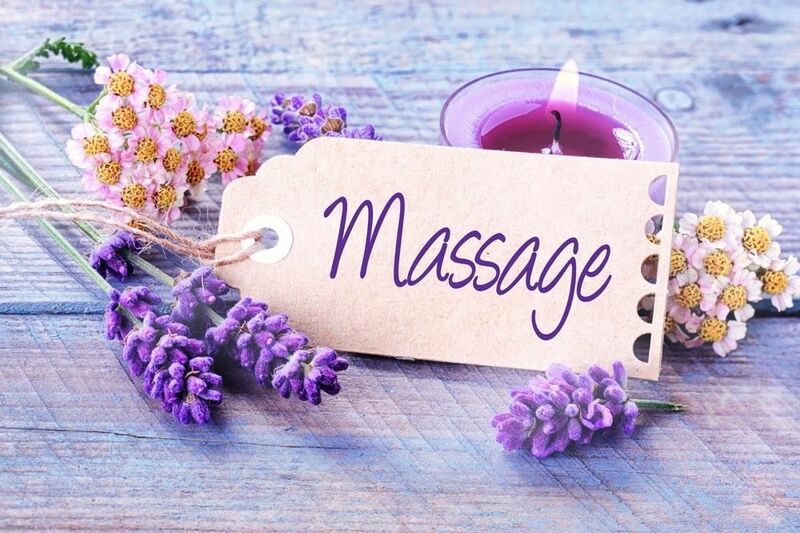 Independent Massage Therapy services, provided by Health Partners Inc. This service is available to Honda Wellness Center Members, ages 16 years of age or older. Children are not permitted in the massage therapy room. Scheduling must be done at the Honda Wellness Center Front Desk and appointments may be made no more than 3 weeks in advance. Members must pay the Health Partners Inc. Independent Massage Therapist directly at the time of the service. Cash or check to massage therapist is accepted only. Cancellations are encouraged to be made at least 24 hours prior to scheduled appointment or they will be recorded as a “no show”. Massage therapy gift certificates can be purchased at the Honda Wellness Center front desk – CASH ONLY. See staff for details. Contact the Wellness Center front desk for times or to schedule your appointment today!